View More In Evaporation & Drying Equipment. 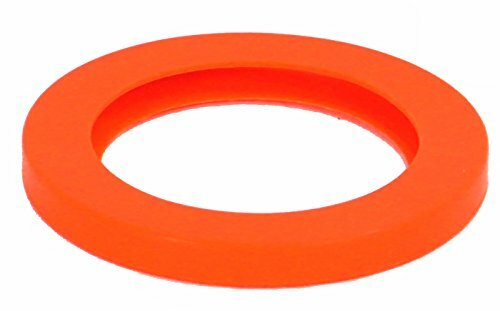 With our unique patent pending gasket design (Utility Patent #14/533,548) this chamber gasket is sure to last 10,000 uses with proper care and maintenance. The gasket itself is reversible (doubling the life of our Best Value Vacs vacuum chamber systems) allowing customers to instantly take it off and flip it over.